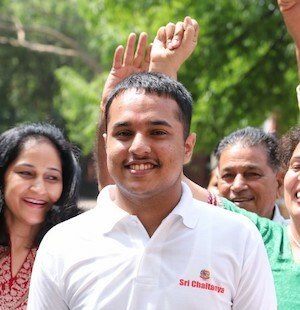 Gone are the days when you had to sit in front of the teacher and in classes in order to prepare for the highly competitive JEE Main exams. Now you have the liberty to take advantage of Online classes in terms of both live video coaching by various teachers all across India as well as recorded lectures of various topics in Physics, Chemistry and Mathematics. You can go at your own pace and recorded videos mean you can go over the lectures all over again, whenever you want to! With JEE Main exam being offered already in a Computer Based format in addition to the paper based format, it is very important that you do thorough practice using an online test series program for JEE Mains or a computer based test for the JEE Main exam. 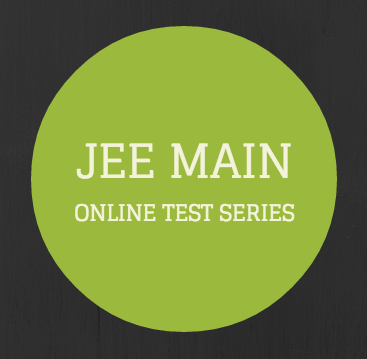 We have a range of online practice test series which will help you gauge your preparation at each level and get you ready for the actual JEE Main Online exam.